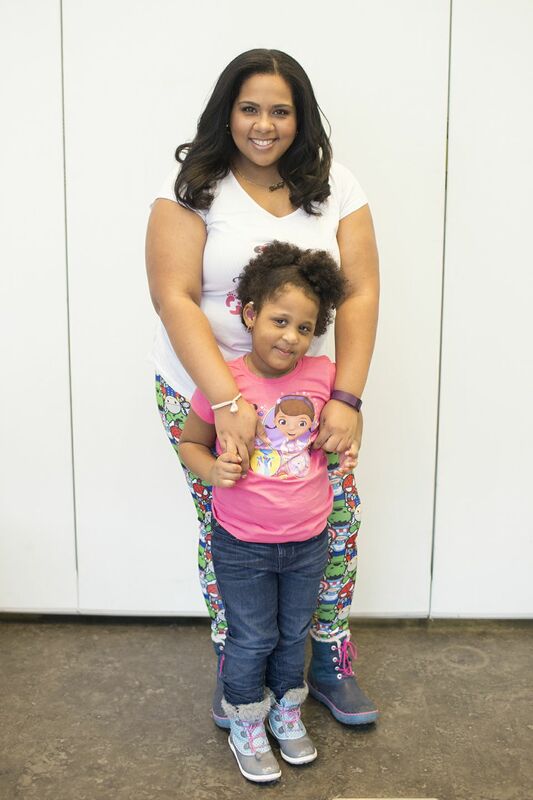 As a mom to a little girl with bad Eczema, I always find myself trying different brands, different textures, and even some DIY mixes.It had gotten to the point where the adult Dove body washes for Sensitive skin was the only thing working alongside her poofy scrub. 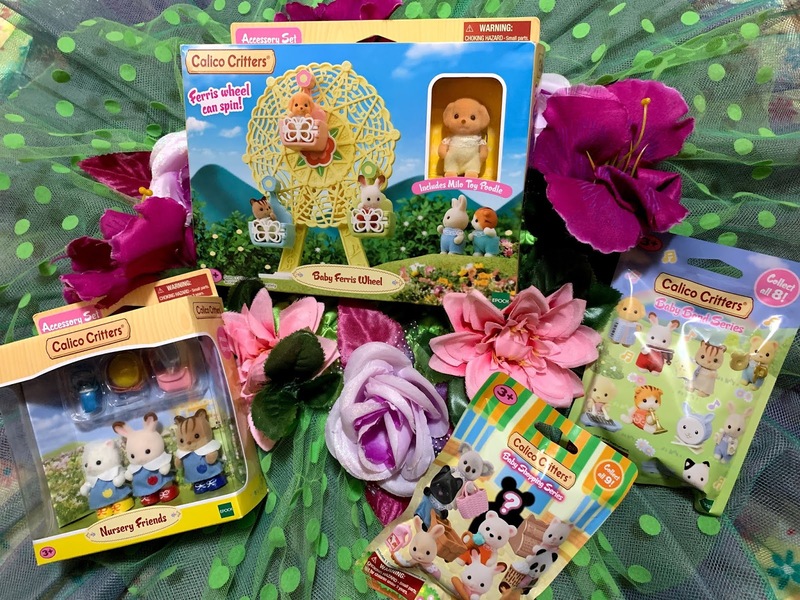 You can understand my excitement when I got a nice heavy package in the mail containing a bunch of products from the Dove Baby Line. Tip to Toe washes, Shampoos, Lotions, and Even Wipes. The products were so good that I'm actually missing a few in the photo because they have been used. Within the post, There's also a Giveaway so keep reading! With Fall already upon us, it means longer nights, dryer weather and colder mornings. It’s always important to care for gentle baby skin throughout the year, but during the colder season, our routine always has to change. Baby Dove has been developed for babies with normal to dry skin and goes beyond mildness to actively replenish lost moisture and nutrients into baby’s skin, something that is essential this time of year. All products are hypoallergenic and mild. I'd like to start off by telling you about the texture of the Baby Dove lotion. Many people believe that the lotion for rough skin needs to be thick and creamy, which is sometimes true. Baby Dove is not that... It's actually a bit of a watery consistency that works deep into the skin and does not leave any greasy residue. It soaked into my daughter's rough skin and really made a load of difference. An Hour later, the feeling of moisture and softness is still there! Another main product that we are always on the fence about is body washes. The Adult Sensitive wash is Super creamy and definitely does what we want it to do. 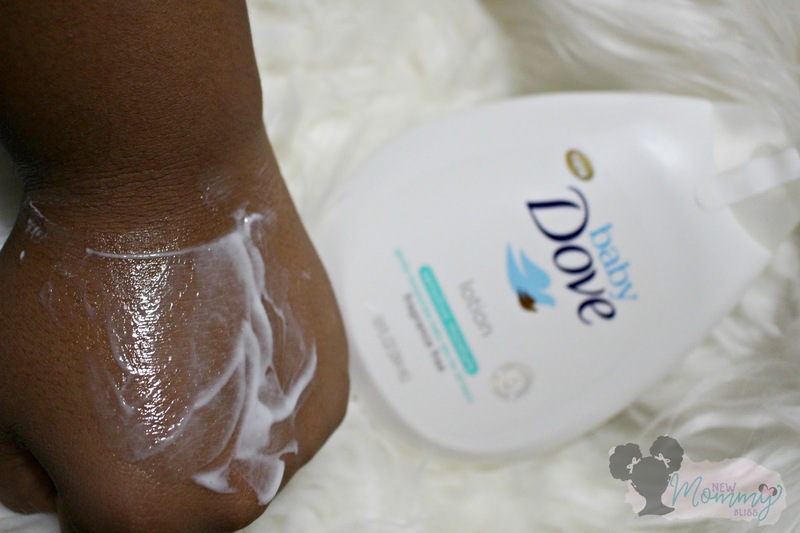 Baby Dove Tip to Toe Wash is creamy, but not too thick. It lathers EXTREMELY well and leaves my girl feeling soft and smelling clean. I'm pretty certain that her body LOVES the new line we're using. 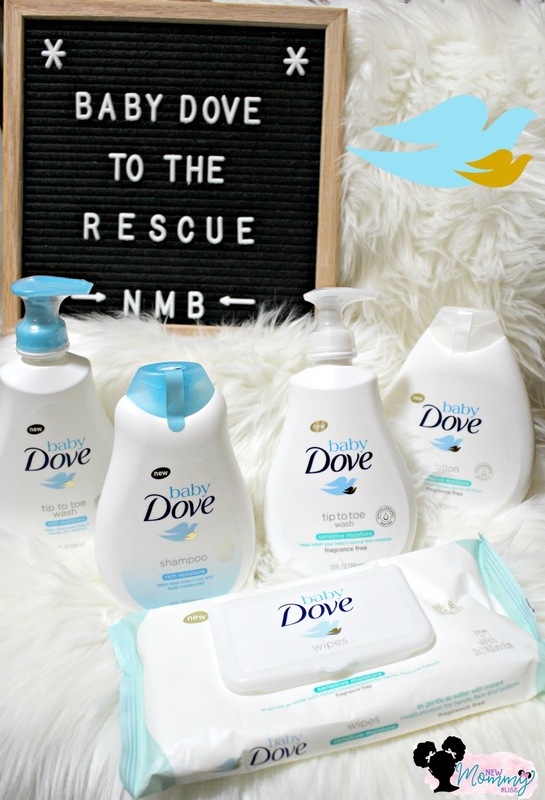 There's also the baby Dove Shampoo which is PERFECT for baby and sensitive scalps and Baby Dove Baby wipes which are very soft and leave the skin clean. They come with a flip-top lid that makes one-handed opening a breeze! I keep a pack in every bag. * Which Product are you Looking forward to using? I am most looking forward to trying the shampoo. I liked your FB page as Kelly Kimmell. I follow on Twitter as KyMomKelly. I am subscribed to your YouTube channel as Kelly Kimmell. I am excited to try the wipes. 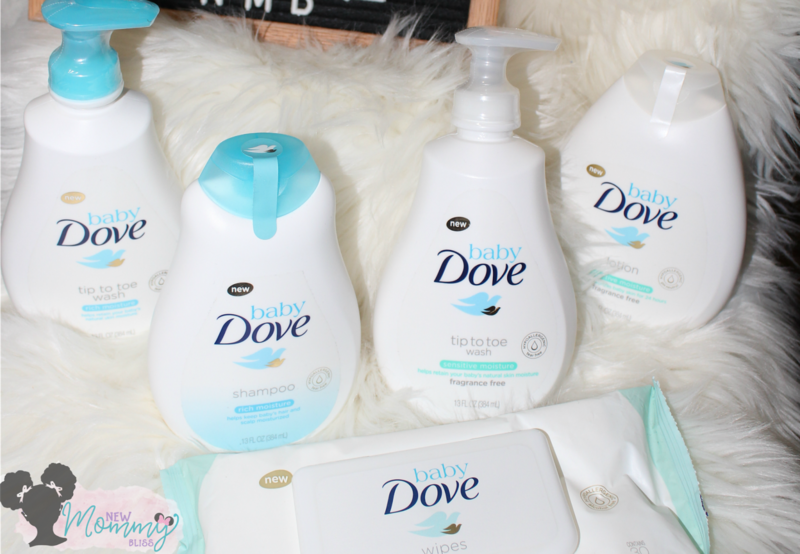 I love Dove products and I am sure I will love all of these too! I would most like to give the Dove shampoo a try. I trust Dove and gad they have come out withthis new line. Ilove their campaigns and what they do. It all looks fabulous. The tip to toe wash! I'm looking forward to using the baby dove wipes! I am looking forward to trying the Dove Tip to Toe Wash. I'm excited for the shampoo! I shared to Facebook today!